Another reason to feel pride this Australia Day. 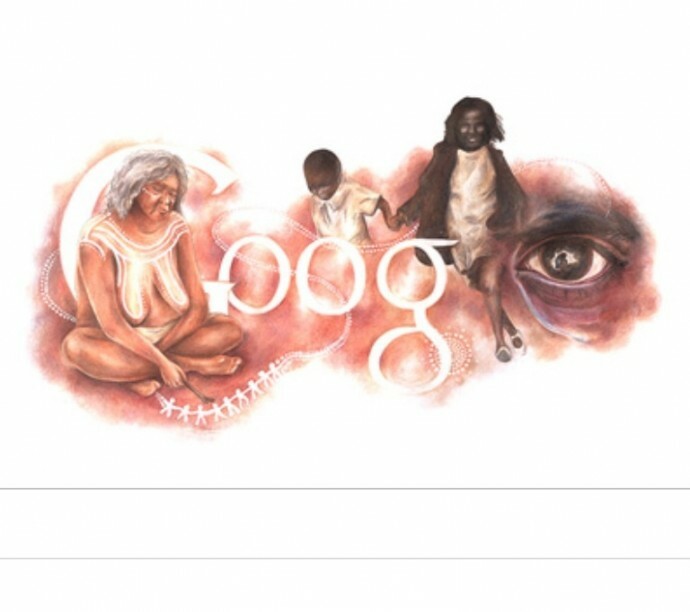 The world’s most popular website ‘Google’ has acknowledged the stolen generation with powerful reminder of how we should remember January 26th. 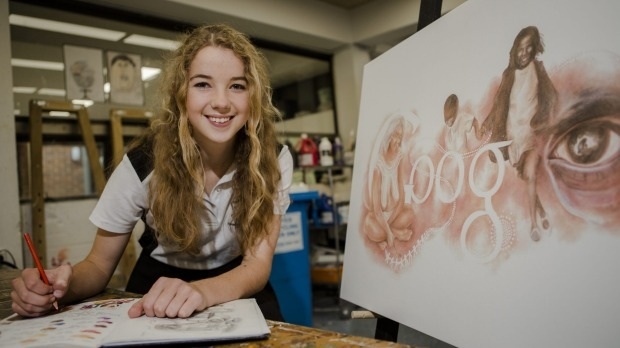 The painting is by sixteen-year-old Canberra student Ineka Voigt. Her depiction of a weeping mother impressed judges and the work was chosen from 26,000 entries to be the ‘Google Doodle’ image for today. “I thought to myself, if I could go back in time I’d want to change what happened with the stolen generation. 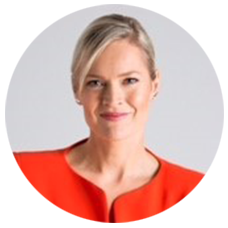 Being more realistic I can’t change it, but instead I wanted to send a message of reconciliation,” she told Canberra Times. Australia Day Google Doodle artist Ineka Voigt. Photo: courtesy canberratimes.com.au Jamila Toderas. I feel there’s an opportunity to really change our attitude towards this day. Of course we should still have the BBQs and celebrate everything beautiful about living in our country but there’s room for acknowledgment. Posted in General, The Arts, The big issues.